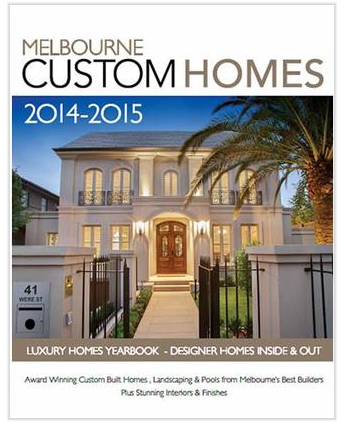 ABOUT MELBOURNE CUSTOM HOMES MAGAZINE: Take a sneak peak inside some of the most beautiful new homes in Victoria. 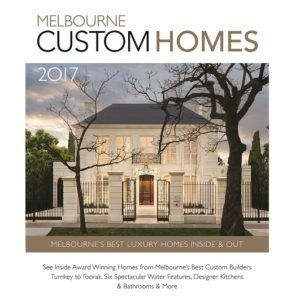 Melbourne Custom Homes showcases, luxury and award winning homes from some of Victoria’s best builders as well as interior design ideas and luxury fittings and furniture to help you with your own custom building project. 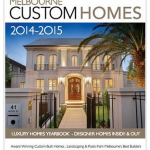 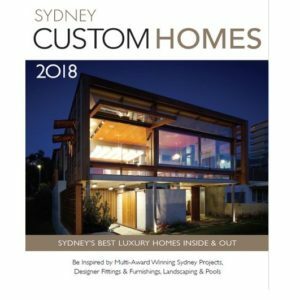 A stunning coffee table style publication, Melbourne Custom Homes is the only regionally targeted luxury homes publication featuring local builders and suppliers. 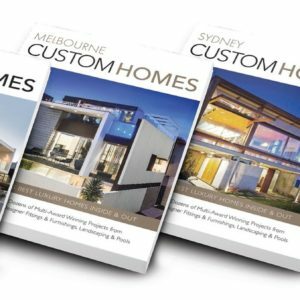 CLICK HERE to purchase a subscription to WA Custom Homes which is also at a discounted price of $51.00 for 2 Issues! 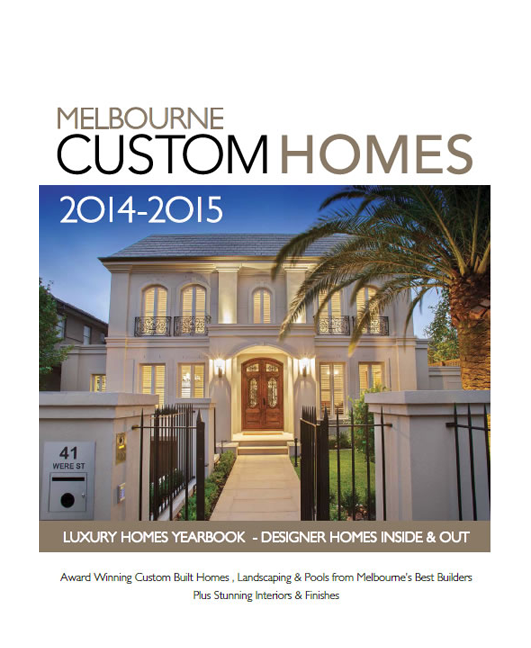 Melbourne Custom Homes is a single issue. 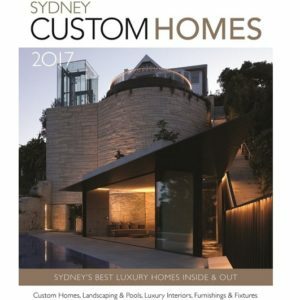 Please allow up to two to four weeks for your first delivery.